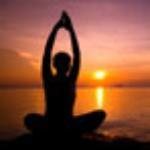 ¿Et Piscatorem Piscis Amare Potest? I have traveled all over the planet targeting flats species with a fly rod. Most destinations you have heard of give you a good shot at one or two species, many advertise a shot at a Grand Slam, but the reality is it's only that, advertising. But there is one place I know of where there is a legitimate chance at landing a Super Grand Slam. Fishing with Nick Denbow out of Mahahual, Mexico you wake up every morning with the knowledge you are going to have shots at bonefish, permit, tarpon and snook. And the best part of the day by far is being guided by one of the brightest, nicest professional guides in the industry. Fishing a couple days with Nick reminds us all why we love chasing saltwater species with a fly rod. 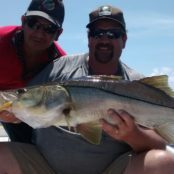 We are here to help and want to see you enjoy fully the incredible variety of fishing we have to offer. From beginners to experienced anglers alike our level of passion and commitment guarantees you will get the full enjoyment from your time fishing with us. No need to pay inflated lodge prices. With Catchafish you can plan a trip including as many or as few days fishing as you wish. Mahahual has amazing DIY possibilities. We offer bespoke and personalized services to match anyones taste and budget. 100% Transparency from our guide service and the fly fishing school to our overall professionalism, click the link above to read hundreds of rave reviews on tripadvisor® about Catchafish’s services. Catchafish’s instructors and guides are all lifetime professionals in the industry with countless years of experience fishing the top destinations worldwide. Nick, alone, has 27 years experience in the industry and a BSc in Aquaculture and Fishery Management. Don’t forget to buy our book before your trip to the Yucatan! Nick is a British ex-pat with over 27 years experience working in the fly fishing industry, he has achieved a Bachelor of Science degree with honors in Aquaculture and fishery management in 1998 and also qualified as a Salmon and Trout Association National Fly Casting Instructor in 2000. Martin resides in Wyoming where he runs his own businesses in the summer and fall. During the first three or four months a year he chooses to take to warmer climes chasing salt water species in the Caribbean on foot, by boat or on an inflatable SUP. 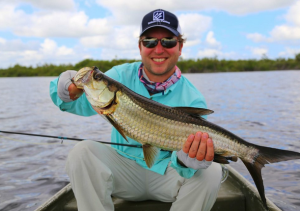 Martin has already guided many of our guests to their first of the grand Slam species and his lagoon SUP trips are proving a great success for the adventurous Tarpon and Snook fishermen. 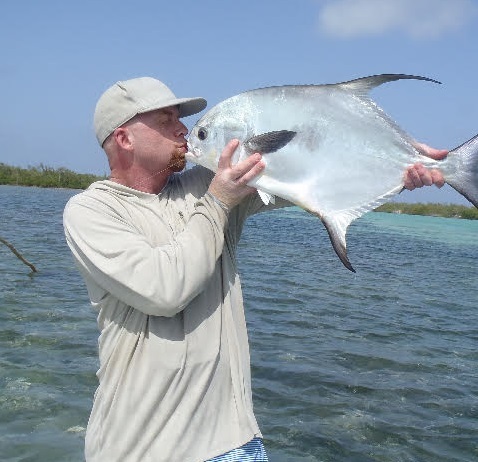 Jason lives on the beach outside of Mahahual within striking distance of his favorite fishing holes and has been known to spot fish from his kitchen table. 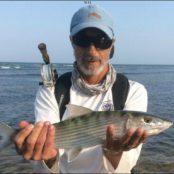 Specializing in walk and wade trips Jason has logged hundreds of hours stalking the ocean side flats since 2014, it’s safe to say that not many people know the coast between El Placer and Xcalak better from a fly fisherman’s perspective. Originally from the midwestern US, Jason also enjoys chasing trout and cussing at the Kansas City Chiefs. Roberto lives in Mahahual. 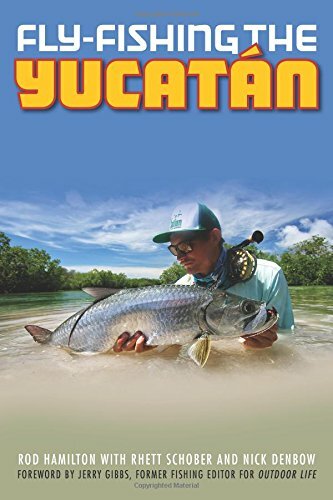 where he has been walking and wading for 10 years in the best fishing spots along the Mayan coast. 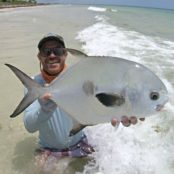 He is an instructor specialized in casting in strong wind conditions and fishing for Bonefish, Permit, Triggerfish amongst others, his favourite method of fishing is sight fishing the ocean side flats. Originally from Italy, and before getting to know fly fishing in salt water in 1993, he was fishing for Trout in the Italian streams of the central Apennines and rivers of southern Europe since 1984. He qualified as a technical instructor in 1988. 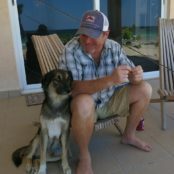 David is a native fisherman from the area who studied the Tarpon lagoons for many years when guiding for Paradise Lodge. He has great eyes and a real feel for where the fish will be and what mood they are in. David has worked with catchafish now for 2 years guiding many cruise passengers to their first Tarpon. Experienced guide and fly fishing instructor Nick takes his business from strength to strength. This time my wife joined in and proved to be the best fish spotter in the boat. With a range of lagoons and beaches to choose from, Nick will easily match your ability with a destination to deliver excitement and action all day long. 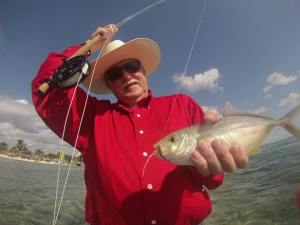 Interrupted only by his legendary sandwich, he will pole you to the best spots and take your fishing to the next level in pursuit of Tarpon, Bonefish, Snook and Permit. We only had a short time to fish with Nick,due to the short port time. My dad still has not stop talking about it, Nick was the best guide. My dad had never fly fished before. Nick was very patient with my 68 year old dad. I most definitly will take this trip again. THANKS NICK!!!!!!!!! 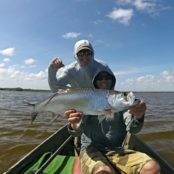 Best Bonefish and Tarpon Fishing in Mexico. Imagine taking your favorite Montana or FL Keys guide with you when you fish a remote destination. That’s what fishing with Nick is like. He’s THAT good. and you don’t have to deal with broken English or spooked fish. I can’t recommend him highly enough. 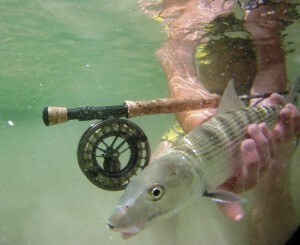 Add in some of the world’s best Tarpon fishing and what’s not to love?